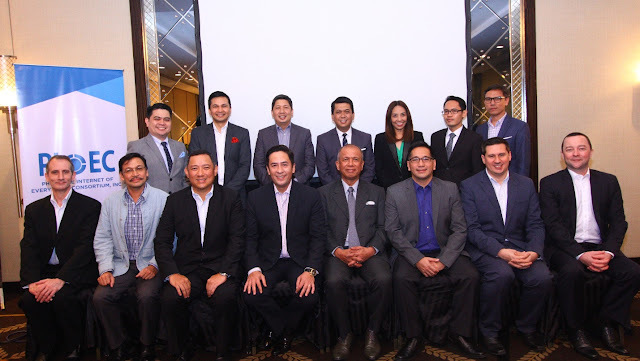 PLDT’s corporate business group, PLDT ALPHA Enterprise is the preferred and trusted ICT partner of Tier-1 enterprises in the country. Focused on Changing the Way You Do Business, we deliver solutions that adapt to the evolving ICT needs, environments, and markets of enterprises, utilizing digital technologies to optimize efficiency, productivity, and enhance the customer experience. Leveraging on PLDT’s unmatched network, world-class expertise, and infrastructure, PLDT ALPHA Enterprise continues to empower its customers with pioneering and innovative solutions to help them navigate paradigm shifts and remain competitive on the global stage.